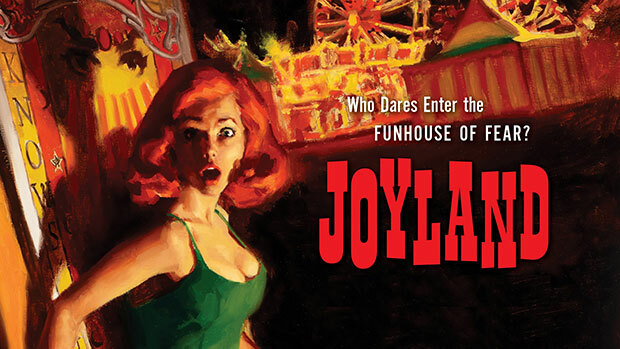 Yesterday’s writing had to be put on hold for Stephen King’s Joyland. Had to read it in a single sitting, and the W.H. Auden “limerick” is beautiful. King at his wonderful best! Hear Stephen King read an extract in NPR’s Fresh Air Weekend podcast.